With artists such as Maximo Park, Iron Maiden and even Professor Green shunning traditional rock star memorabilia to put their names to homebrewed beer, it seems that there is currently an increasingly invested interest in homebrewed beer both here in the UK and across the globe. One of the most important ingredients which make up a particularly delicious beer comes from the flower of the hop plant, a herbaceous perennial of many varieties, which gives beer its distinct flavour. 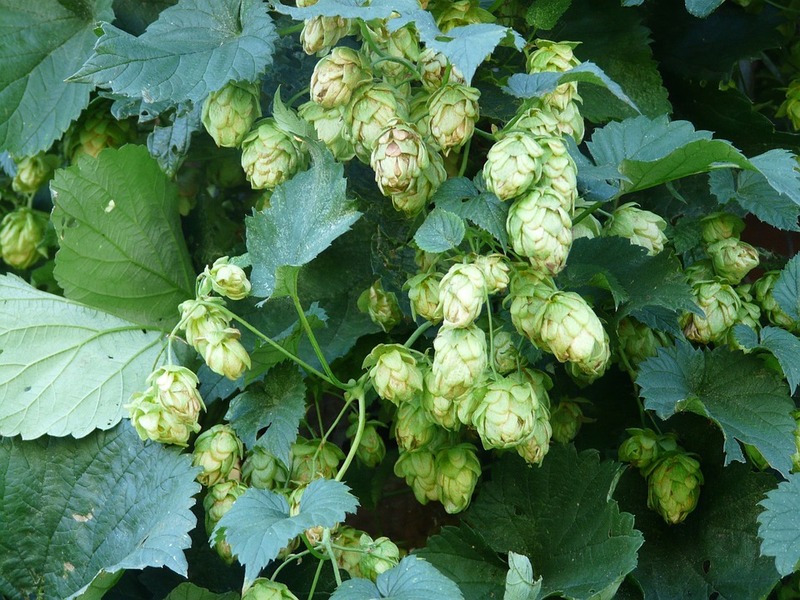 Hop plants are particularly important here in Britain as it is largely considered that British hops are amongst one of the tastiest in the world. Unfortunately today the UK, which once had a thriving hop growing industry, only account for 1.6% of the worlds hop production losing much of the share to America & Germany who have grabbed over a third of global production between them. We believe that something needs to be done about this and are going to tell you why, as well as showing you how you can contribute to the growth of British hops by growing some yourself at home. Ali Capper, an advocate of British Hops who grows her own at Stocks Farm, says that British hops are amongst the best in the world thanks to the unique ‘terroir’ in Britain. Bob Douglas, who runs his own micro-brewery Magpie Brewery, agrees: “Hops are a part of our brewing tradition” he says, “although they are not indigenous, they have been around for a long time. In addition, they give a range of mostly subtle flavours well suited to English beers served at cellar temperatures”. “The UK brewing industry has realised how important home-grown provenance is to their beer drinking customers which is great news for us and overseas brewers love British hops because they are different, so we have a home and export market that is in growth”. All this sounds great for the future of British hops and interest in drinking the product is not the only way in which the industry is going, the rise in popularity of micro brewing and community hop projects are also helping to bring this industry forward. You may or may not have heard of community hop projects, but they are certainly something you should know about as they are becoming increasingly popular and for good reason; not only does community hope growing enhance the hop industry but it also brings communities together. The idea of community hops is the brainchild of Helen Steer, co-founder of City Farmers, who realised that both the beer she was drinking, and its ingredients, was imported from countries outside of the UK. She told The Telegraph that her idea came because “it turned out that hops are ideal for growing in the city. So I put a call out on Twitter, bought a load of hop rhizomes, some nice organic fertiliser and well-rotted manure, and we had a community project almost from day one”. She goes on to elaborate “projects like these are proving so popular because hops are so easy to grow, Plants can be grown in pots, placed three feet apart; harvests will be variable but each will flavour between 20 and 40 gallons of beer. Community hop growing is something that Bob Douglas is also taking a keen interest in, when asked about any future projects over at Magpie Brewery he said “we are going to encourage people to grow hops from our own cuttings and then bring them in on a specified day to make a local community beer”. As you can see, through initiatives such as community hop growing, we are seeing not only a renewed interest in British hops, but also a real sense of community. 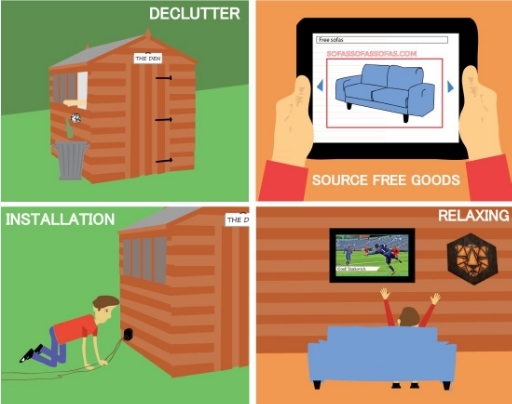 If there aren’t any projects happening in your area, why not consider starting one? “This has resulted in people losing their local brew, familiar for generations and turning instead to beers brewed locally by newer micro breweries.” He also mentioned that bigger breweries have taken the decision to leave cask beer alone, instead focusing on more robust, processed forms of beer such as keg, can and bottle, because of this he says “micro breweries are capitalising on this and targeting existing and new consumers with interesting and flavoursome products”. All this coupled with home brewed ‘craft’ beers becoming very fashionable in certain circuits and, as Paul puts it “magazines, newspapers, television and various social media generating interest in locally produced “artisanal” food and drink products” has led to a significant rise in interest and popularity of micro breweries. 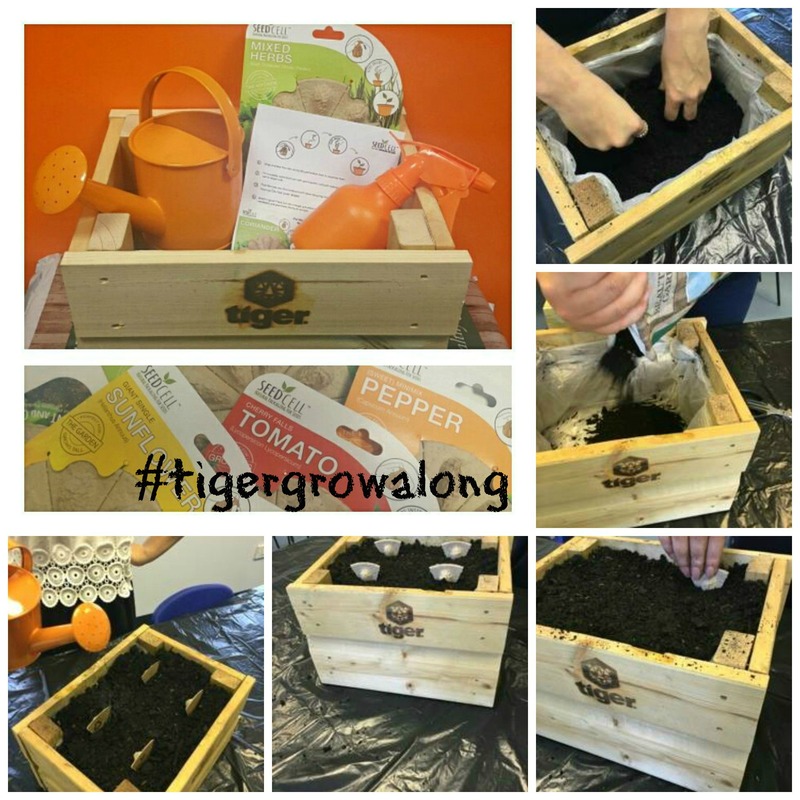 Having read about the thriving hop industry, we wanted to get some of the Tiger Sheds readers involved in growing your own hops. As Helen Steer mentioned, hops are ideal for growing in urban areas and are something that we could all make use of in the garden. 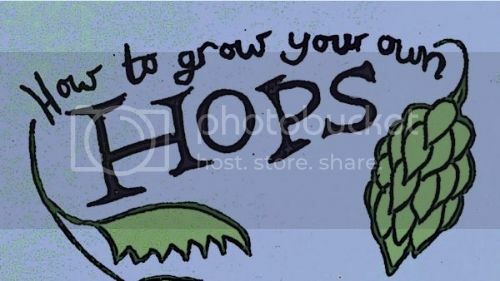 To explain how to grow your own hops in a bit more detail, we have put together a great visual which you can find here.